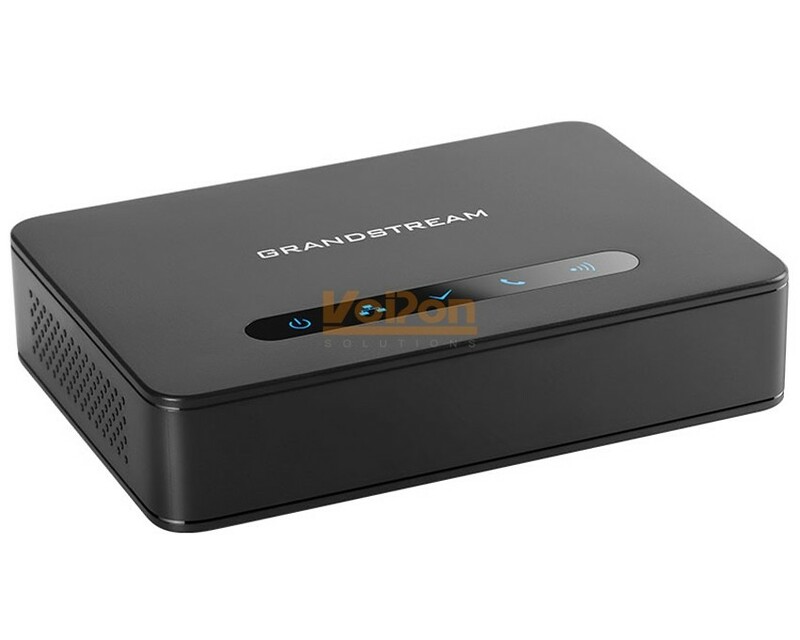 The Grandstream DP 750 - the VoIP powerful DECT base station is designed for use with DECT handsets Grandstream DP720 (the ability to connect up to 5 handsets to the base). 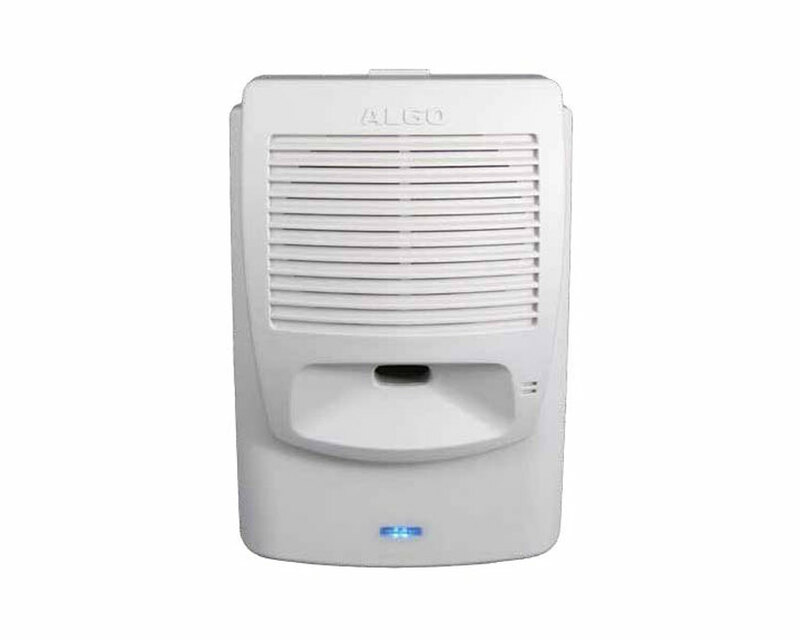 The base station has a coverage of up to 300 meters outdoors and 50 meters indoors. 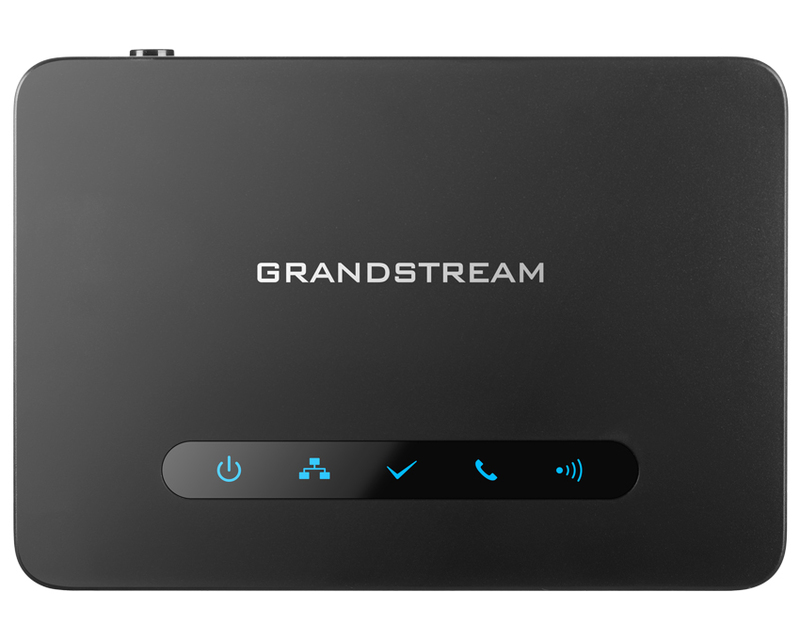 Grandstream DP750 supports up to 10, the SIP accounts and up to 4 simultaneous calls, and enables 3-party conference, supports full HD audio and PoE technology (Power over Ethernet). 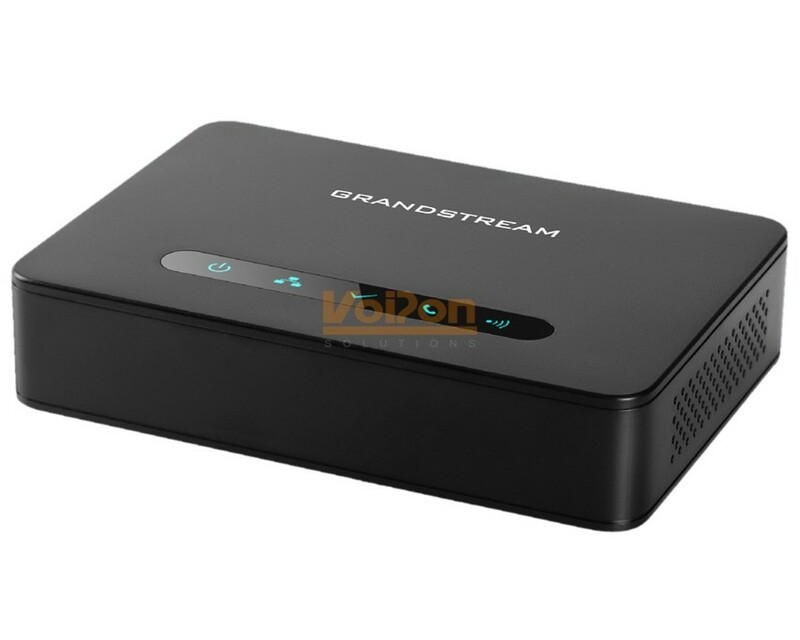 The base station Grandstream DP750 allows you to use a common SIP-Account for all handsets, allowing users to answer calls, regardless of mestopolozhniya in real time. 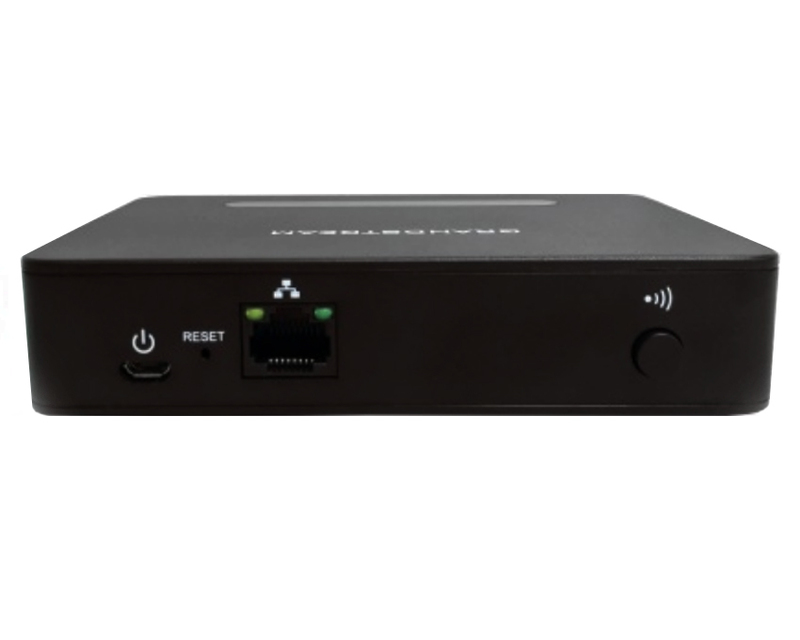 Grandstream DP750 supports Autobackuper and data encryption via TLS / SRTP / HTTPS. 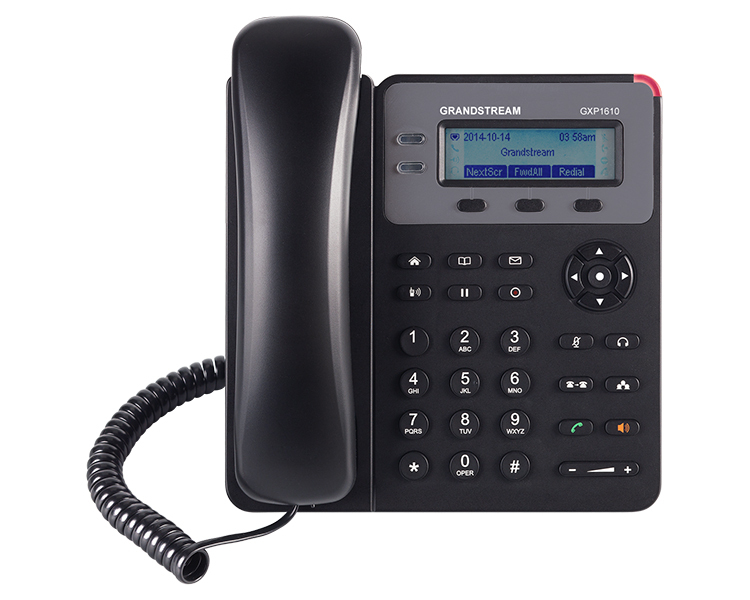 A set of base station and Grandstream DP750 DECT handset Grandstream DP720 ensures flexibility and functionality, and also allows you to make communication as comfortable, convenient and productive. VoIPon - your Grandstream DP750 DECT Base Station[DP750] distributor, supplier, reseller! Get all your wifi at VoIPon! 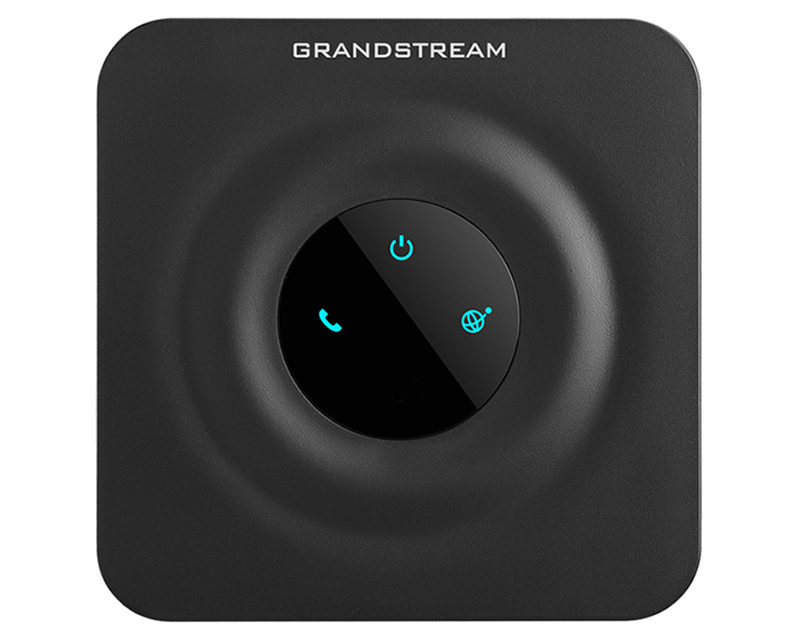 If you would like to be notified when the"Grandstream DP750 DECT Base Station" is re-stocked, please enter your contact details and we will notify you instantly.